Last week, I saw a writing prompt on Mama’s Losin’ It. I don’t often use writing prompts, but this one caught my eye because it involved writing from the perspective of your child’s favorite toy. 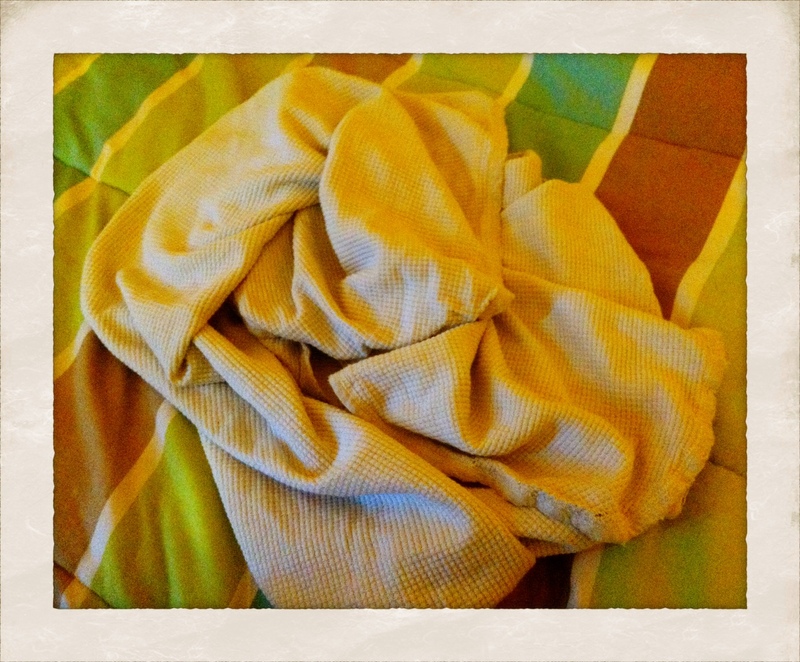 I immediately thought about my son’s security blanket. Though not necessarily a toy, the blanket is his most prized possession. When I finally went back to the prompt, I realized it involved a poem and that the amount of time to link up was running out. (The prompt: Write a poem from the perspective of your child’s favorite toy.) I’m not a poet, but I do like to try new things, especially when it comes to writing. I looked around at some of the other posts and found a haiku from Stop! She’s got a camera! that got me inspired. Plus, someone called me a Writing Goddess over the phone today, so I’m feeling good about myself. I can tackle a poem! Thanks, Chris. They all have their security items, don’t they? Love it! My son has a blankie too that he carries everywhere with him. I had a blankie when I was little, so I can also relate. 🙂 Thanks for stopping by! That is awesome! You can say so much with only just a few words. Thanks, Emily. Sometimes less is more, right?